At this point, anyone pretending to know what the ceiling is on Bitcoin should be considered no more reliable than a palm reader. On Tuesday, the trading price of the most prominent cryptocurrency hit $10,000 for the first time. And that nice round number will almost certainly have the kind of psychological effect that brings in new traders. Based on analysts’ recent predictions, the $10,000 milestone could be the beginning of the end or just the beginning. Some thought that $2,000 would be the point at which we’d see a reversal of Bitcoin’s ascent. Others predicted it would top out at $4,000. Then, $4,000 became the floor. These days, analysts with decent reputations have predicted the cryptocurrency’s trading price could go as high as $50,000, $100,000, and even $1 million. All of those incredibly lofty estimates, however, are based on longer timetables. The more pressing question for investors is how Bitcoin will perform in the coming months. Bitcoin has survived hard forks and governmental regulations that were considered potential deal breakers. Every time, any price drop has been followed by a recovery that dwarfs the potential returns from traditional currency or stock investments. Bitcoin now sells for 10 times the price it did at the beginning of 2017. 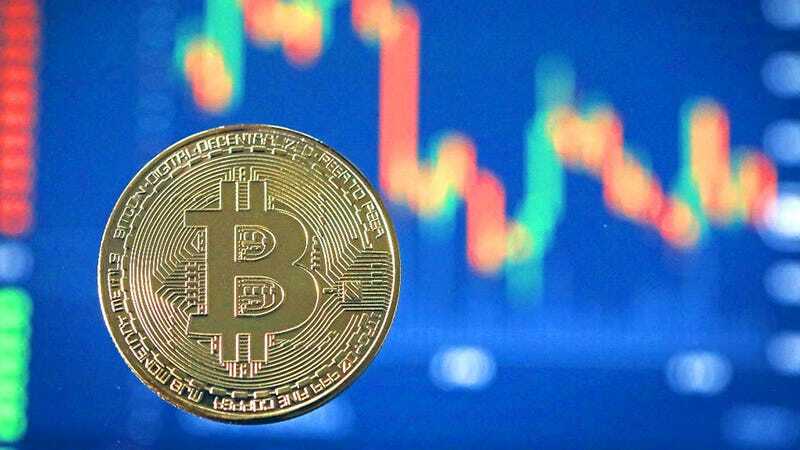 At the moment, the biggest thing that speculators are focused on is CME Group’s decision to offer Bitcoin Futures to its customers beginning next month. Futures trading is considered by traditional investors to be a major step in making Bitcoin more legitimate. CME customers will be able to sign contracts to sell bitcoins for an agreed upon US dollar value at a future date. When the contract expires, the customer will make up the difference between the current selling price of Bitcoin and the previously established price, either receiving money or paying it out. This means that people will be able to speculate on Bitcoin without actually buying any bitcoins, therefore limiting their exposure and the risk of having their bitcoins stolen. At the same time, institutional investors are finding other ways to make Bitcoin safer. Last week, Paris-based fund manager Tobam launched the first mutual fund that tracks Bitcoin in Europe. But as more experienced financial experts join in, the cryptocurrency runs the risk of slowing down when it comes to the mammoth returns it can offer. Sure, there’s still plenty of reason this could all be a bubble that’s just waiting to burst. The less dramatic outcome would be that Bitcoin’s increases become more ho-hum, and public interest wanes when the headlines stop blaring. There are much easier investments out there that can bring in a modest return. And for some traders, Bitcoin’s volatility is its most attractive quality. If they don’t see a way to take advantage of huge price swings, they could move on to something else.